The John Brown room offers amazing views, along with a queen bed, reading chair, and walk-in-closet. 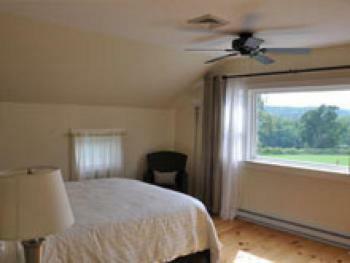 The attached private bathroom has all the modern amenities and has been fully restored with the rest of the house. 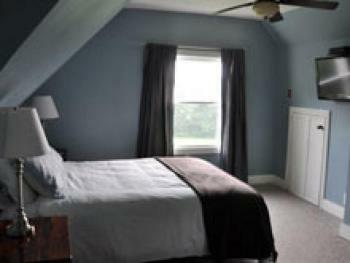 The Mason Deming room is spacious with cozy decor. 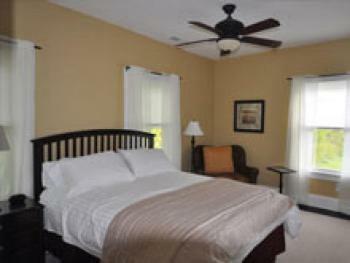 There is a queen bed, reading chair and walk-in-closet. 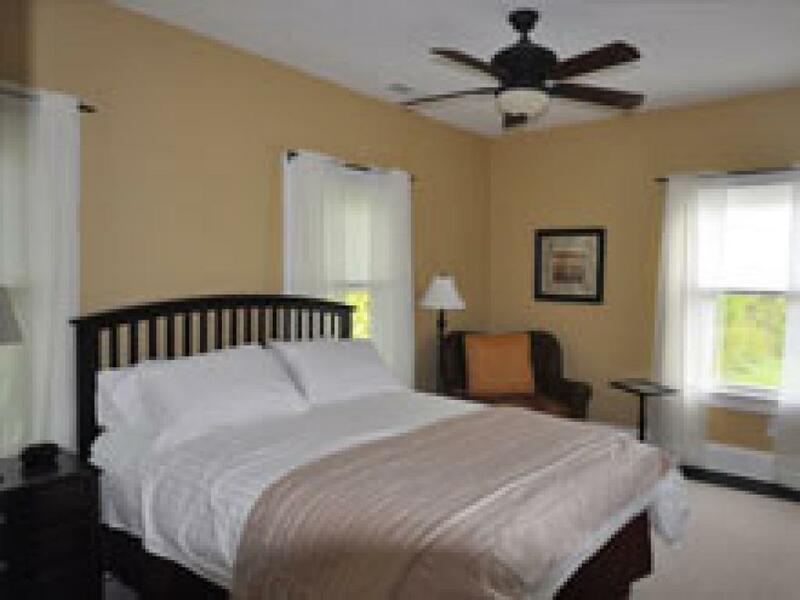 The entire room, including the attached private bathroom, has been completely restored. The Mount Pleasant Suite is located on the third floor of the Inn and offers a queen size bed, air conditioning, flat screen TV, free wireless Internet, and beautiful views of the property. Rooms are on the second and third floor. There is no elevator, but double handrails in the stairways.